I’ve been using a few different products over the winter to keep me healthy. Alongside the usual healthy eating, exercise etc I experiment with supplementation to see if I can avoid the winter colds that are so prolific. So far, so good! A lot of people (my kids included, so it’s not as though I haven’t been exposed) have suffered with winter illnesses. Rachel (my girlfriend) and I haven’t suffered with a single cold or general virus this winter, which is pretty rare. I usually pick up an annual cold. 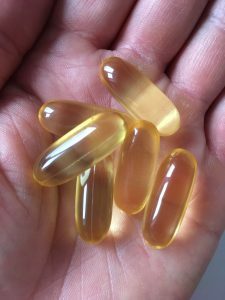 This winter, I’ve tried a new brand of fish oil – Omega 3 Fish Oil from Intelligent Labs. I’ve gotten on well with it – I’ve found it doesn’t repeat on me the way some other brands do. It’s also a pretty huge dose, containing nearly twice the Omega 3 oils of the brand I was previously using. Fish oil is one of the most widely used wellness products and with good reason – the science is pretty damn conclusive. For me, fish oils are extra important because I don’t eat fish, so I need to get my Omega 3 from somewhere. With a high-dose supplement like this one, my problem is solved quickly and conveniently. If you want to increase your quality fish oil consumption, the Intelligent Labs product is a good one. It’s highly refined to ensure high quality. The pack size is 40 servings and is currently available at https://www.intelligentlabs.org/product/ultra-pure-omega-3/ for around £25. 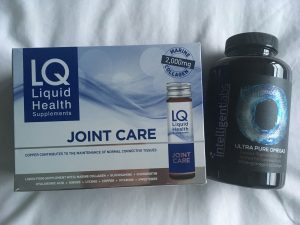 The second of the wellness products I’ve been trialling is the LQ Liquid Joint Care from Liquid Health supplements. 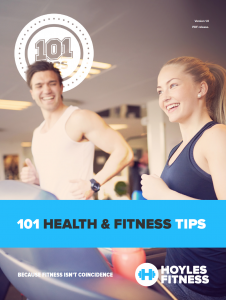 This is a new one on me – it’s a combined supplement designed to promote and maintain bone and connective tissue health. My bones and connective tissues take a bit of a beating and I’ve suffered with a fair amount of pain in them as a result. I was keen to try this stuff to see how it would fare with me. Taste-wise, let’s just say it’s acquired. You won’t rush back for seconds, but as the serving size is 50ml you can neck it in one shot. Good job really, I wouldn’t fancy sipping it! Has it worked? Well, I think so. I’ve been training harder than ever and I haven’t suffered any joint pain. I did have some acupuncture on a hand issue, but that was muscular in nature so not linked. Any other issues have gone though, so I’m impressed! 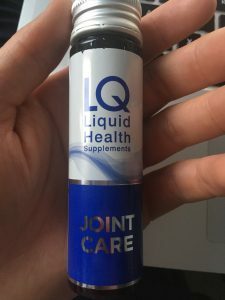 The LQ Liquid Health Joint Care is available here. Price varies depending on packet size, but ranges from £25-£169. It’d be remiss of me to say these wellness products are the sole reason we’ve been healthy over the winter, but they certainly haven’t done us any harm. The truth is I do believe the increased dose of fish oil and the extra joint care supplementation has helped though, because it’s an increase on what I’ve done previously. Give them a try and see what you think!